Santa Trapped in Community Center Chimney and other Scarborough Christmas Tales | Look Out Scarborough! 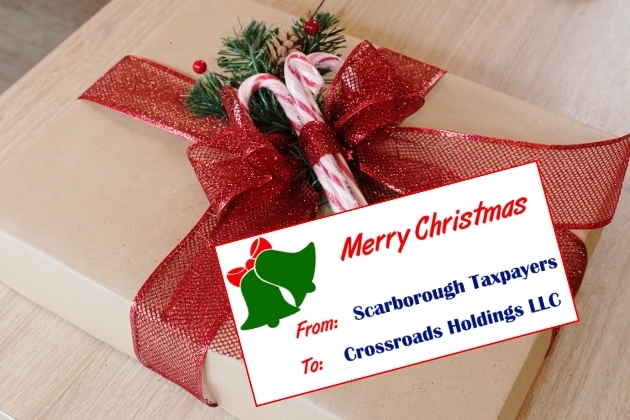 Christmas came early for the developers of Scarborough Downs – a nice commitment of more than $80 million of future Scarborough tax dollars in a sweet Credit Enhancement Agreement all wrapped up with a bow. On November 28 the Town Council voted 4 to 3 to approve the deal. The ayes were Donovan, Caterina, Babine and Foley… names that will go down in history, one way or the other. The signing of the Agreement effectively ends the first chapter of what will be a 30-year saga of the Scarborough Downs development. Just how and when the saga began will likely remain shrouded in mystery. We know that the developers closed on the sale of the property in January, 2018. What we don’t know is what discussions took place between Town officials and the developers prior to the sale of the property with regard to Tax Increment Financing (TIF) and Credit Enhancement Agreement (CEA). We doubt that the developers plunked down $7 million-ish for the property without having a fairly clear understanding of what the Town was willing to kick in. We’re not suggesting anything nefarious here… just highlighting the reality of how this deal very likely occurred. As noted, chapter one of the Downs Deal ended with the Town Council vote on November 28. A vivid image that encapsulates the entire cozy relationship between the Town and developers came just as the vote was completed. Immediately after the vote, former Council Chair Donovan looked out at his developer buddies in the audience and gave them a robust thumbs-up. Some taxpayer Whos saw an altogether different hand gesture. Now this wasn’t a standard “job well done” thumbs-up. But a triple-pump “we’re going to Disneyland!” thumbs-up. It really tells a story. It’s amazing to see a public official that excited at giving away $80 million of taxpayer funds. See for yourself by going to the 1:48:45 mark of the Town Council meeting video [link here]. Some of us taxpayer Whos couldn’t help but see an entirely different hand gesture involving a different finger as chapter one came to an end. 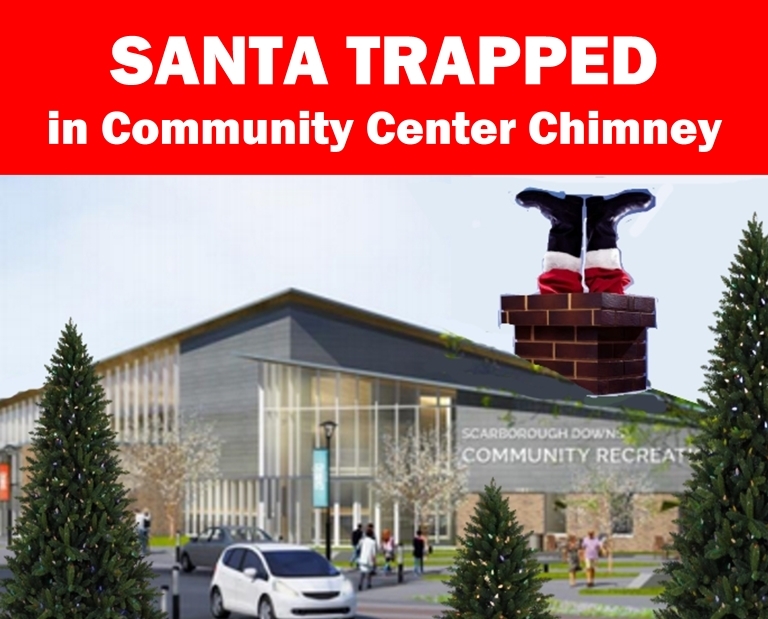 So, about Santa getting stuck in the chimney of the new Donovan-Hall Community Center: Yes, we admit it… it’s fake news! But it has a legitimate purpose. 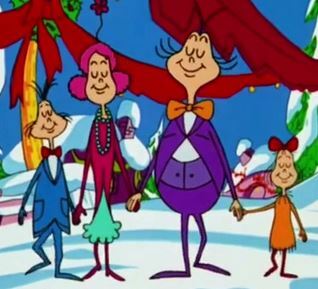 Just as Santa is an imaginary character, so too is the Community Center an imaginary building, at least as far as the current deal with the developers is concerned. The impression has been left that part of what we’re getting for those $80 million of tax dollars we’re paying to Risbara/Michaud is a shiny, spanking new Community Center where we can all meet, dine, swim, hold graduations, recreate and otherwise improve our communityness. But it just ain’t so! All this deal provides is that the developer will sell/lease the Town a piece of land somewhere in the Downs property that he deems appropriate for a community center. The parcel size, its cost and its location are all unspecified. And the cost of the building itself – maybe $20 million or more – will all be funded by the Town. That’s over and above the $80 million the developers are getting. Such a deal! 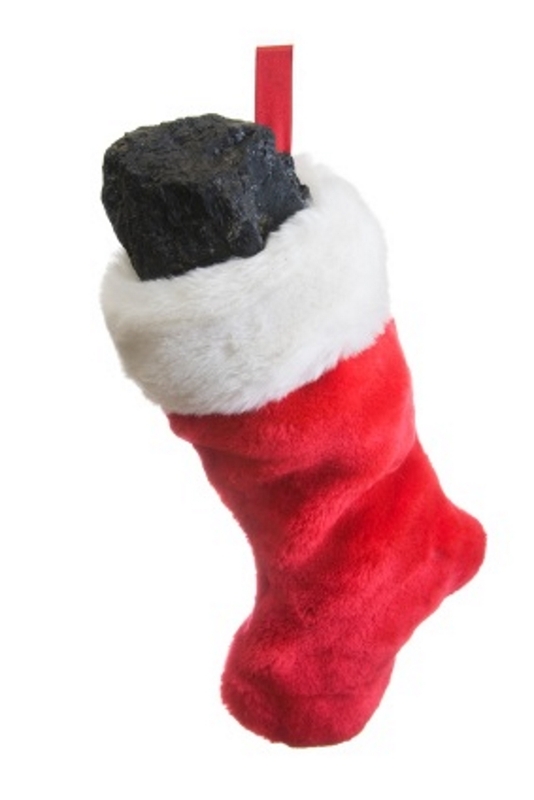 Speaking of the Jolly Old Elf… If Santa has read the Credit Enhancement Agreement (and we hear he looks closely at such things when making the naughty/nice decision on attorneys), we’re afraid that the Town attorney will be waking up to a big lump of coal in her stocking on Christmas morn. Sure, she had to give the client what he wanted. He is paying the bills, after all. But letting the Town enter into a CEA that was so loosey-goosey with so little specificity and such large financial exposure was going a bit too far. 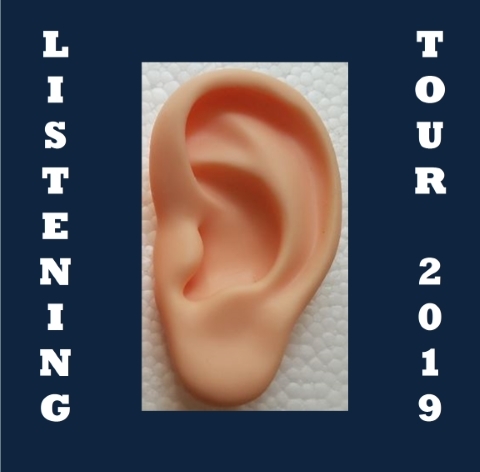 Coming Soon: Listening Tour 2019 Edition! As longtime readers know, irony is one of LookOutScarborough’s favorite things (right after schnitzel with noodles). So the Town’s decision to reprise the “Listen to Learn” sessions with Town Manager Hall and outgoing School Superintendent Kukenberger made us smile. 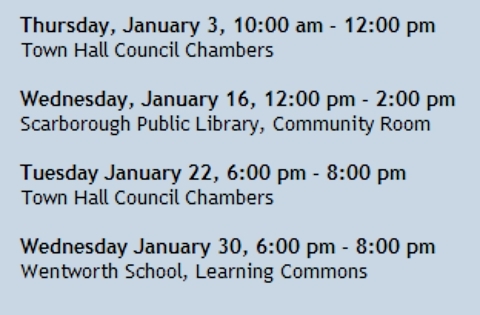 The stated purpose of these four public sessions is to get citizen input for the budget process. Last year’s sessions were all over the place in terms of citizen input, some of which was budget related. The irony is that Dr. Kukenberger – a highly intelligent and personable individual – is in the “listening” role again. After listening at length to public concerns last year, she and the School Board managed to incite an unprecedented recall of three School Board members. So much for effective listening. Which leads us to a theory about why Scarborough appears to be in a constant state of public discord. Our take: it’s not a failure of Town officials to listen to the public; they do plenty of listening. And it’s not even a communications issue. What’s at the heart of the public consternation is the failure of Town and School officials to process what they hear from the public and fashion that into workable solutions. Too often our officials – elected and salaried – dismiss the concerns expressed by groups of citizens as those of a “vocal minority.” Like the two-thirds of voters who recalled the School Board members. The challenge, then, is for Town and School officials to accurately gauge community sentiment and identify steps that can be reasonably be taken to respond to that sentiment. It’s much more than listening… it’s acting reasonably in response to community sentiment. We think the newly-constituted Town Council and School Board get this. Let’s hope so! Here’s the schedule of the “Listen to Learn” sessions. If you have a question about the Town or School budget or a suggestion on a way to save a few bucks, bundle up and come out to join the fun! So that survey has now been completed. Sort of under the cover of darkness. A far as we can tell, there was no or minimal mention of the survey’s availability on the Town website or newsletter or in the Leader (which now seems to be mostly concerned with local theatrical productions). In fact, the only way you could learn of the survey was if you happened to stumble upon the two laptops that were the only way to access the survey. The laptops were available – under the watchful eyes of Town leaders who sat there while you completed the survey – at early voting at Town Hall or at the Town table at the High School on election day. 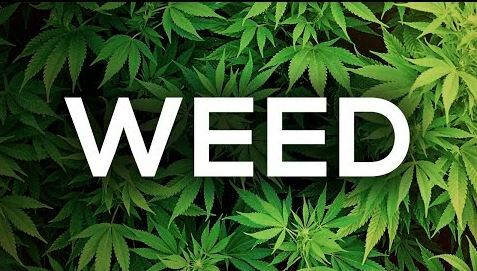 So you will be excused if this is the first you have heard of the pot survey. Now that the survey has been completed, stay tuned for the results, such as they are, at the next Ordinance Committee meeting, currently scheduled for January 17. Feel left out of the loop in sharing your opinion? Let the Town Council know. 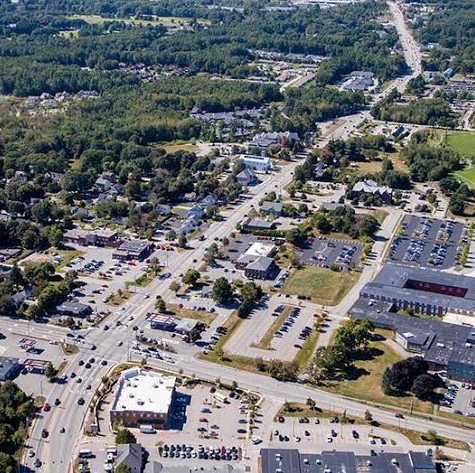 Speaking of surveys… There has been much better publicity and accessibility for a survey that is part of yet another study of improving Route 1. According to the Town website, “[t]he purpose of this study is to make the Route 1 corridor safe and accessible for all travel modes.” The key words here are “for all travel modes.” In transportation consultant lingo that means for pedestrians and bicyclists. While safety for all is obviously a worthwhile goal, some transportation planners can get carried away with their anti-automobile zeal. Route 1 serves many purposes. Improving it will be a difficult balancing act. We fully support a study of Route 1 that results in reality-based recommendations that improve its use for all users – walkers, bikers and drivers. 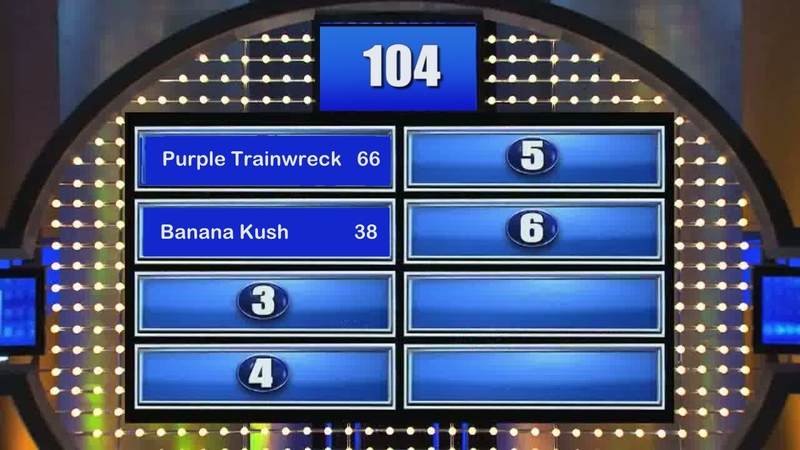 The survey is short and to the point. Please consider taking a couple of minutes to complete it. Here’s the link or access it through the Town website. 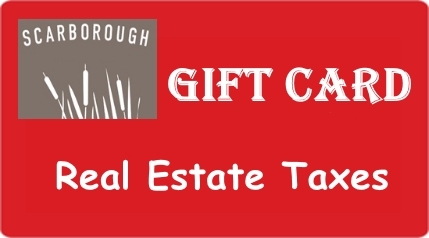 The Scarborough Real Estate Taxes Gift Card! The perfect gift for that person who doesn’t have everything! That’s all for now. Look for our Year In Review issue coming soon! Merry Christmas, Happy New Year and/or Best Wishes of the Season! This entry was posted in Uncategorized on December 17, 2018 by Site Author. ← The biggest bet ever placed at Scarborough Downs… and it’s our tax dollars! My hope is that there will be no more back office deals and that the Town Councilors will improve transparency.